LA PROTEST: Friday, February 8th, 4-7pm Pacific! Sign up now on this Facebook Link! 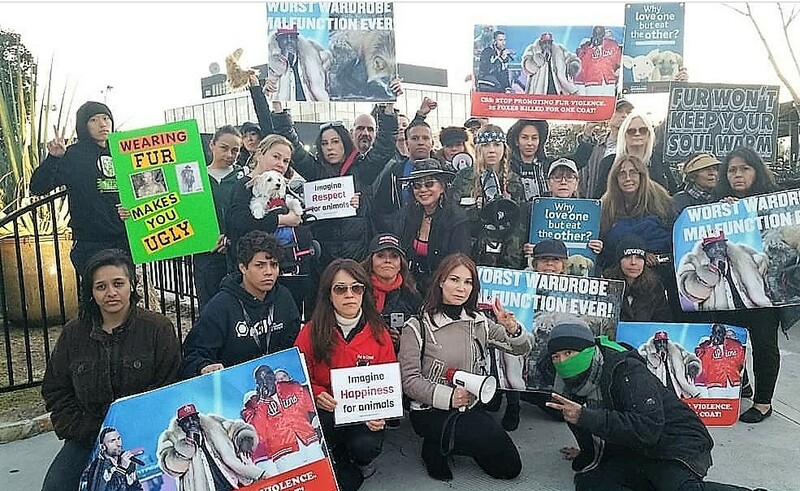 #JaneUnChained #LIVE at a #CrueltyBroadcastingSystem protest outside CBS in Los Angeles, one of several demonstrations against CBS Sports, CBS News, CBS Evening News with Jeff Glor, CBS Television City over the networks glorification of cruelty during the Big Boi fur drenched performance during the NFL Super Bowl LIII 2019 Live halftime show! Demonstrators are demanding CBS apologize, conduct an independent investigation into this grotesque decision, and establish a fur-free policy. Los Angeles, California, San Francisco and other big cities are banning fur and designers are going cruelty-free! CBS, Big Boi, and any other parties responsible for allowing his performance in this gigantic fur coat have disregarded their responsibility to the public. Over 100 million people tuned in to see him wearing this crude outfit. It sends the message out to the public that wearing fur is cool and glamorous, but undermines the fact that there are countless lives of innocent animals lost to manufacture fur every year. Animals are often beaten, tortured, and in many cases skinned alive. These activists are here today to demand that CBS take action and never let this happen again. Please come to the second protest if you can in Los Angeles, and make sure to call, write, or post on your social media to express your disdain. Let CBS know that its viewers are not ok with displays of violence against animals! The CBS network and any others mentioned in this piece are invited at any time to respond! Photos courtesy of Paige Parsons Roache, Sara Segal, March of Silence, Michael Fujimori, Agda Zwarg, and Lee (@369lovegan). More about the New York protest! #LIVE for #JANEUNCHAINED in Manhattan, New York outside CBS, CBS News, CBS Sports headquarters! 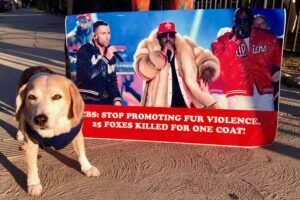 Animal lovers are protesting CBS’s promotion of #FUR during the Super Bowl halftime show. Rapper #BigBoi wore a massive fur coat during the performance! Now critics in NYC, LA and Atlanta are holding protests, expressing their outrage and demanding an apology from what they call the #CrueltyBroadcastingSystem. 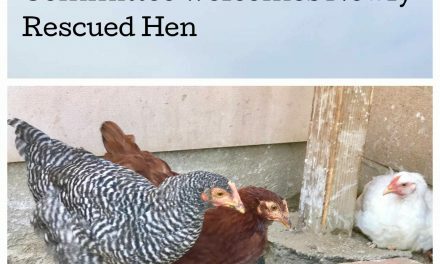 They also demand CBS adopt a fur-free network-wide policy! TMZ showed up and covered this! The CBS network and any others mentioned in this piece are invited on at any time to respond. Edita Birnkrant reports for JaneUnchained News Network. Next Video: Check out the CBS protest in Atlanta where this terrible display happened at the Super Bowl! #JaneUnChained #LIVE in Atlanta, Georgia where protestors are demanding an apology and a fur-free policy from CBS SportsCBSNews.com, CBS, CBS Studio Center, CBS Television City, for the massive fur coat worn during the Super Bowl halftime show watched by 98 million people. Protesters are urging everyone to tweet the hashtag #CrueltyBroadcastingSystem. CBS, the Super Bowl, and the fur industry are invited on to respond. Shannon Blair & Dani Alexander reporting LIVE for JaneUnchained News Network. PreviousKitchen Mouse! Don’t Call the Exterminator! 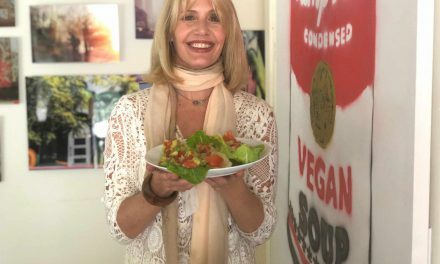 NextThe Pope is Urged to Go Vegan for Lent for $1-Million to Charity! 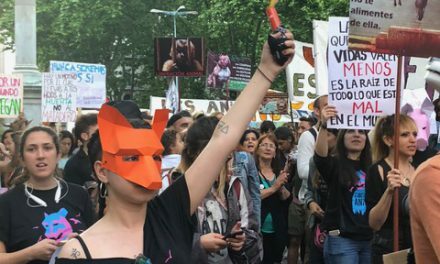 Animal Liberation March in Uruguay!